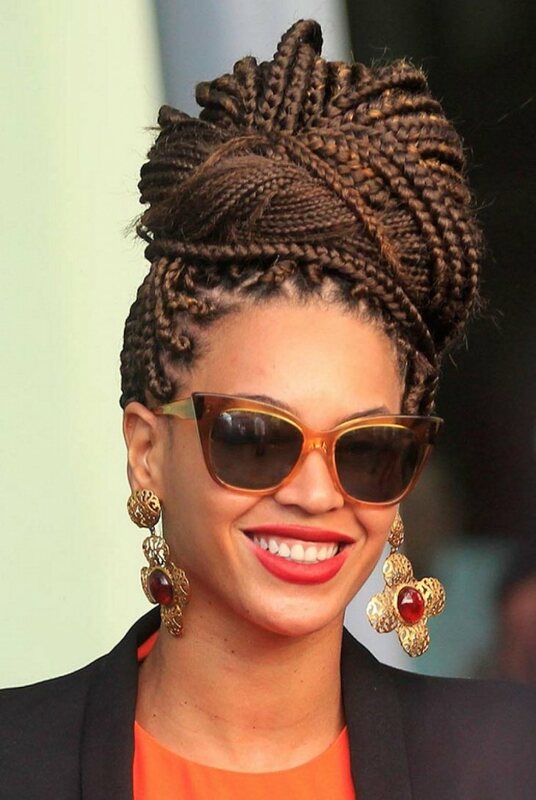 However, somehow we never thought of girl box braids. Actually, the famous hair extensions are quite popular among white women as well. 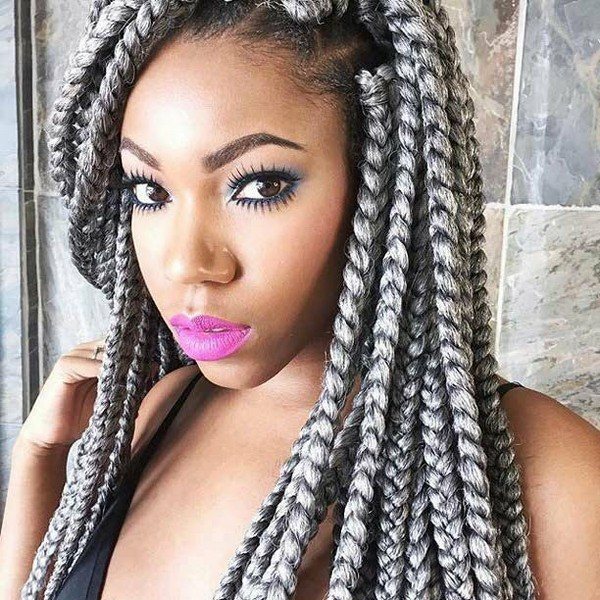 The below picture will prove you that can really rock jumbo braids. can last for months. It involves using synthetic hair to give you a smart and modern look. Box braids hairstyles are very popular among African American women. Any woman can easily fall in love with it most especially when you see them on social media. 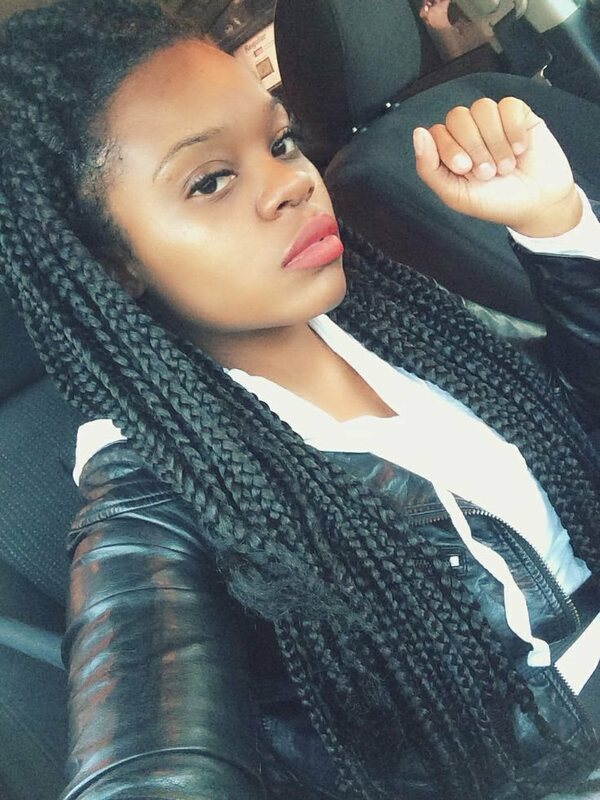 Suffer or try long box braids ideas? Box braids give an opportunity to use hair extensions, various ones, starting from natural and ending in bold and colorful designs.Box braids at least for some months will allow you to enjoy all the benefits of long hair with minimal effort for care, you will try updo hairstyles, you will style them in a bun, or wear simply loose, maybe you will create a braid from your box braids, the choice is great indeed. Besides box braids can be called natural hairstyles for black women, as they are very common among them. Just have a look at the below examples, I am sure you will love box braid styles. 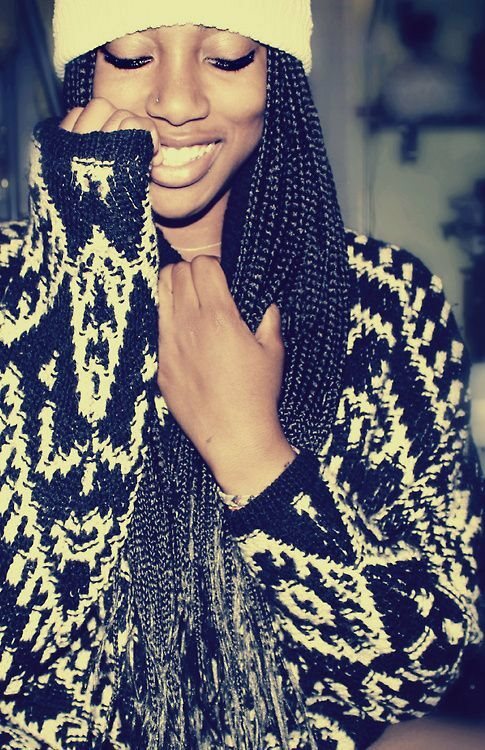 Big box braids look very nice simply loose, this showing the whole length. Anyways you can try styling them in a high bun or ponytail. It is nice to have some front braids fixed on one side. 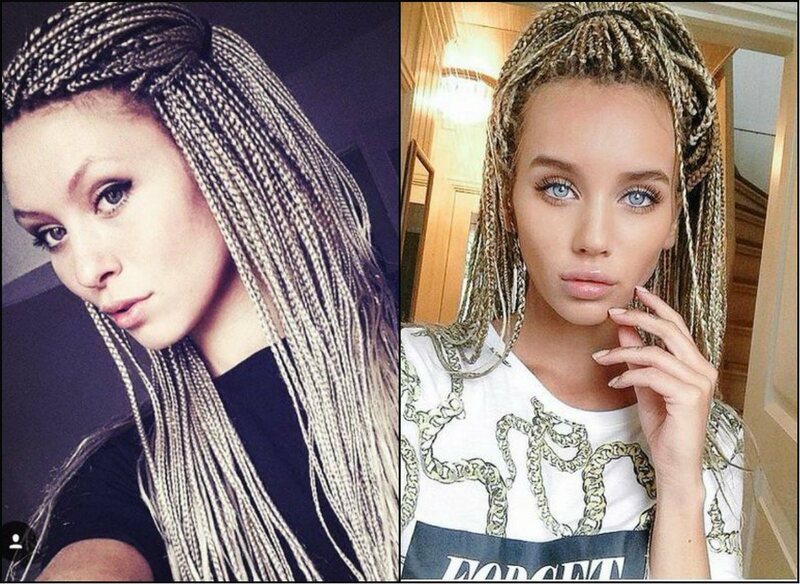 And for sure you are free to create braided hairstyles from box braids, they look very eye-catching I must say. Half updo hairstyles can also find their place in your hairstyles row cause they can look nice and they won’t create the huge bun on the top, thus looking more modest. And at last you mist know that big box braids are easy to maintain. Just soft shampoo and some oil to take care of your head skin and that’s it.